Sport is an important part of life at The Unicorn School. Every pupil takes part in our varied sports itinerary which includes football, hockey, tennis, athletics and sailing. 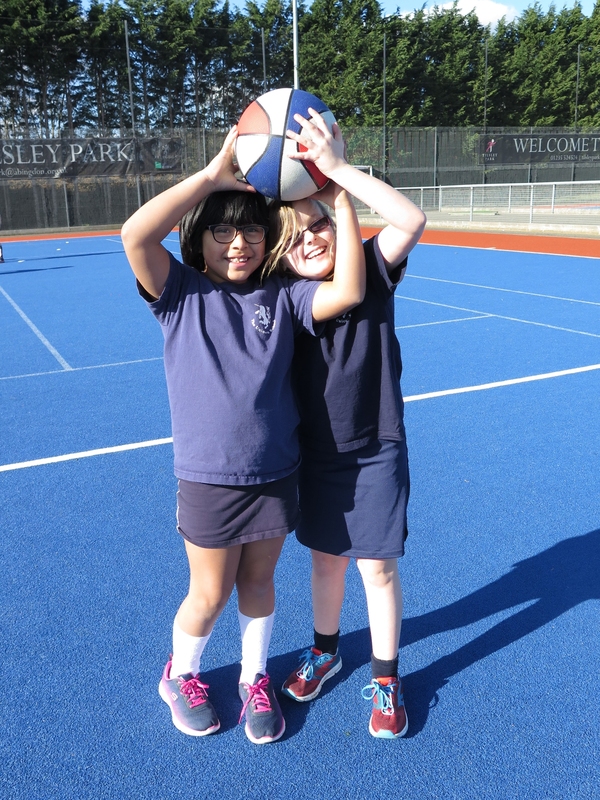 Tilsley Park which offers excellent sporting facilities. 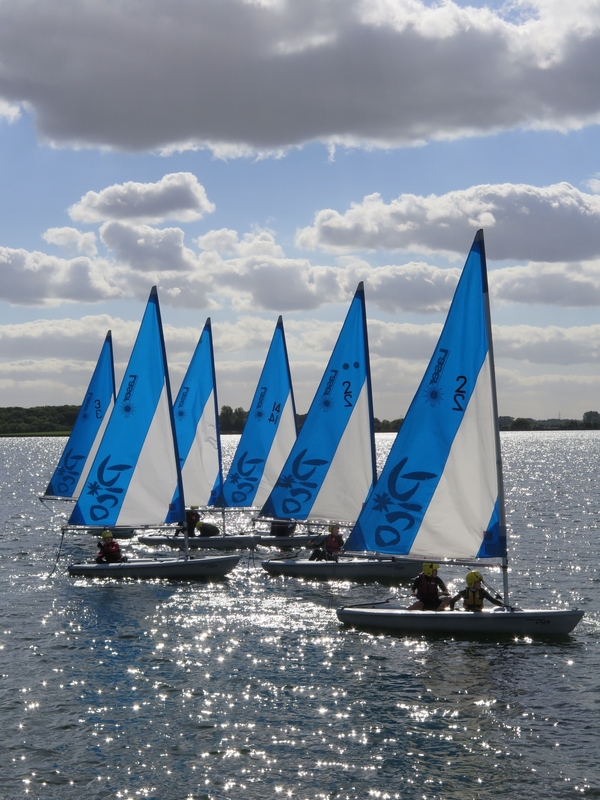 Pupils in Year 7 and above can choose sailing tuition at Farmoor Reservoir, whilst our optional shooting tuition runs at a local rifle range. The Unicorn School competes in The Vale of White Horse Primary Schools Football Association (VWHPSFA) Small Schools League. In October 2018 we competed in the Dyslexic Football Festival and made it to the semi-finals which we were delighted with.